Through Maine Event Transportation, we offer a full array of Sedans, SUV's, Limousines, Vans and Mini-Coaches in Monterery all meticulously maintained to exceed your expectations! Reserve a limo or shuttle service from SFO to Monterey today. Our highly trained Chauffeurs get you to your destination in Monterey in comfort and absolute style. Our limousine fleet is perfect for executive transportation, student transportation, and private shuttles in Monterey. We have the right option for all your shuttle and limousine needs. 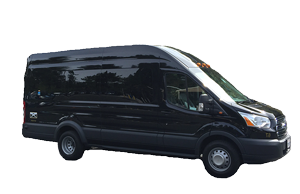 Find out more about our Monterery limousine options at Main Event Transportation. 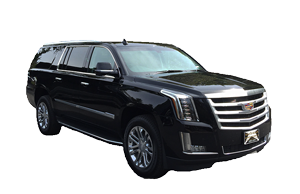 Main Event Transportation is your best source for limousines and luxury private cars in Monterey, Prunedale, Marina, and more! Whether you need a limousine in Monterey for a wedding, prom, or executive transportation, Main Event has the travel option for you. These limos are perfect for group and luxury transportation in Carmel, Pebble Beach, Pacific Grove, Marina, and Seaside. 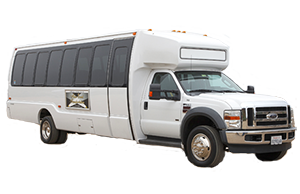 Main Event Transportation also has vehicle options for wine tours of vineyards in Monterey, Soledad, and Carmel Valley. Monterey County is home to over 45 wineries and Main Event's luxury sedans, limos and coaches make it easy for any sized group enjoy a day of wine and relaxation. Shopping transportation is available in Carmel and golf transportation in Pebble Beach is also available for executives and more. 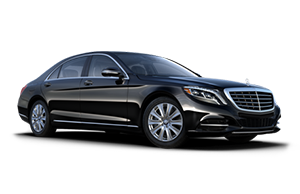 Visit Main Event Transportation today and reserve a luxury limousine, sedan, SUV, van, or mini-coach in Monterery today.